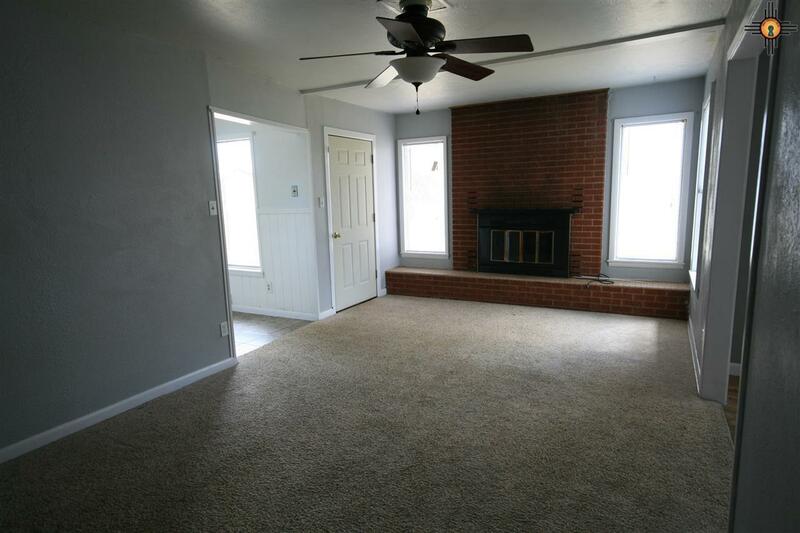 Walk into a spacious living room that features a cozy red brick fireplace with a great layout into an enclosed separate kitchen and separate dining room. 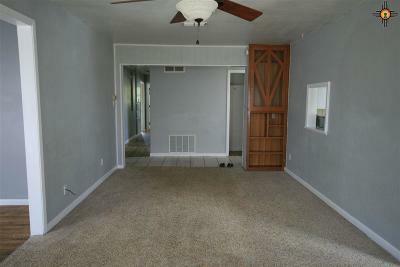 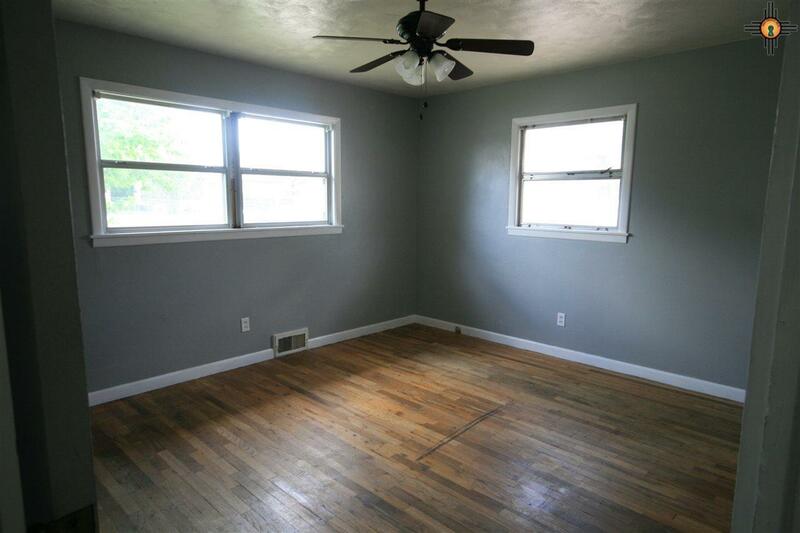 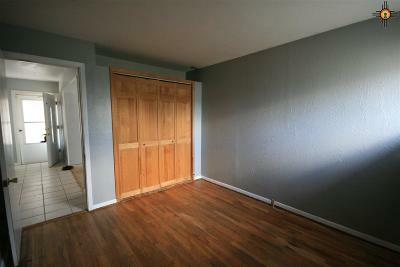 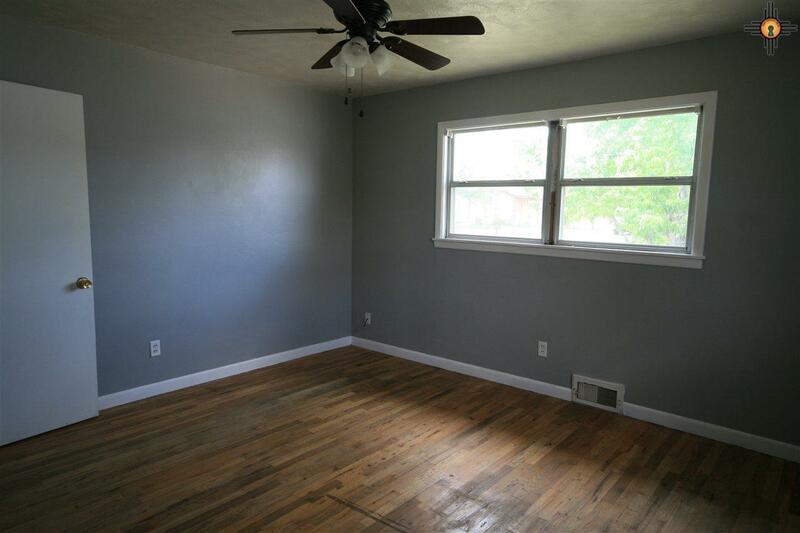 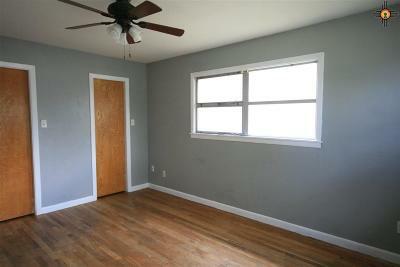 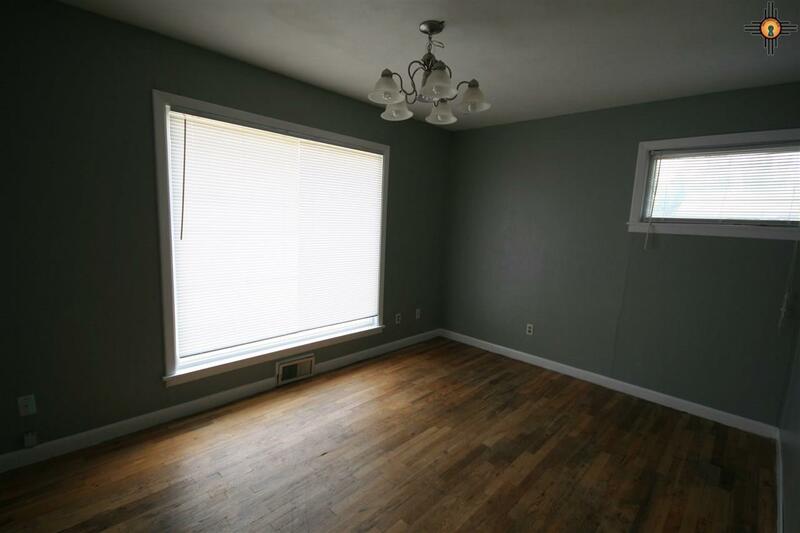 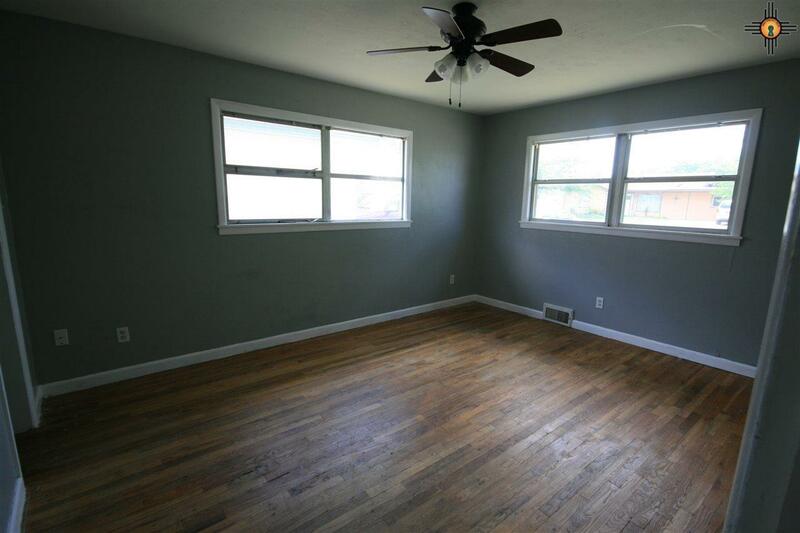 Original hardwood floors throughout the home. 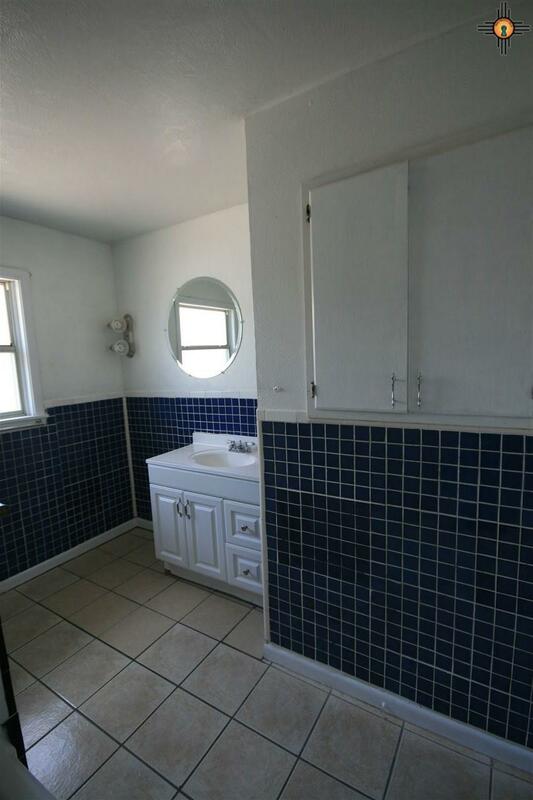 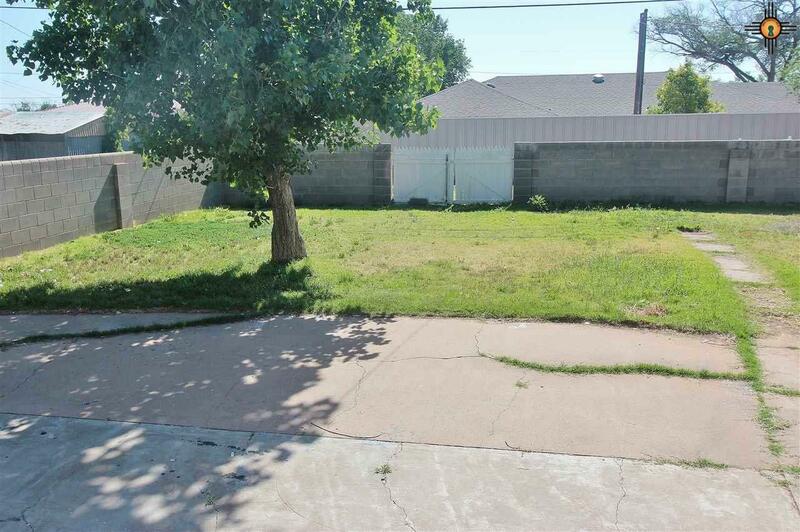 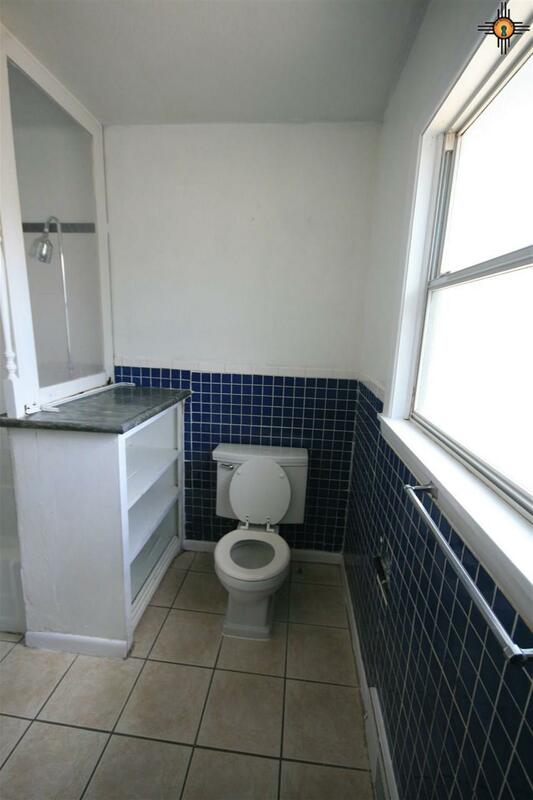 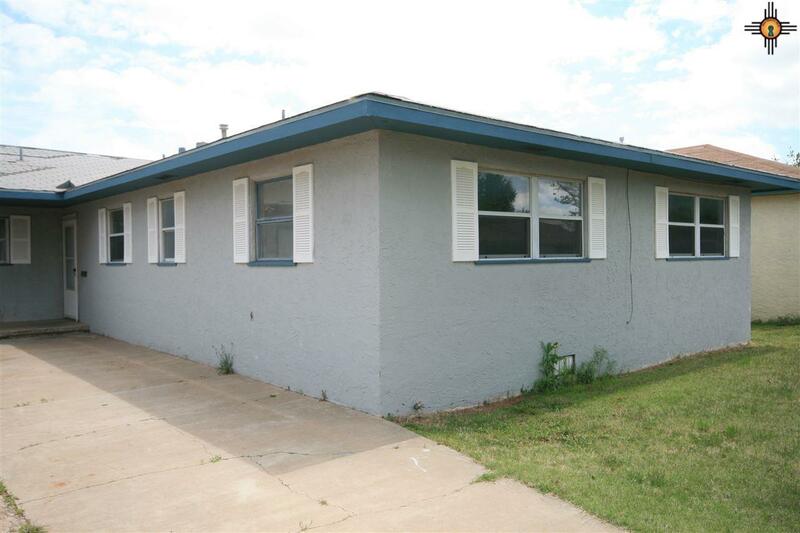 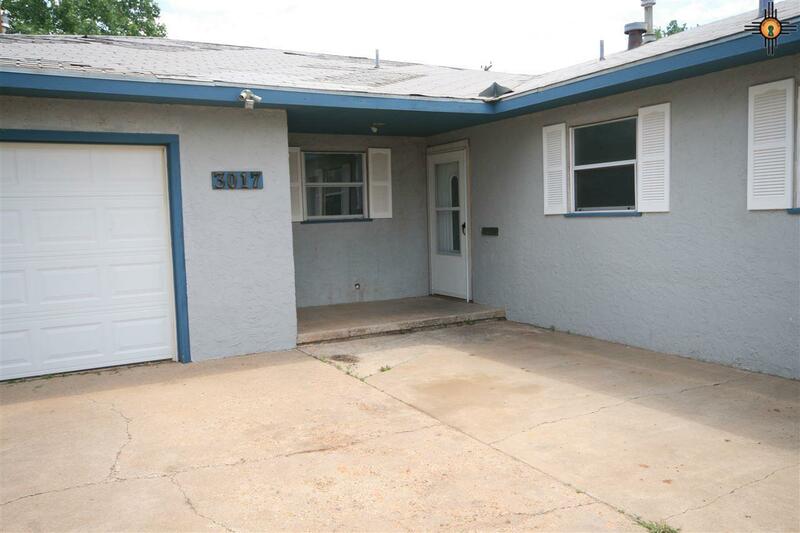 This spacious 3 bedroom 1.75 bath home comes with a large backward that is enclosed with a concrete brick fence for extra security. 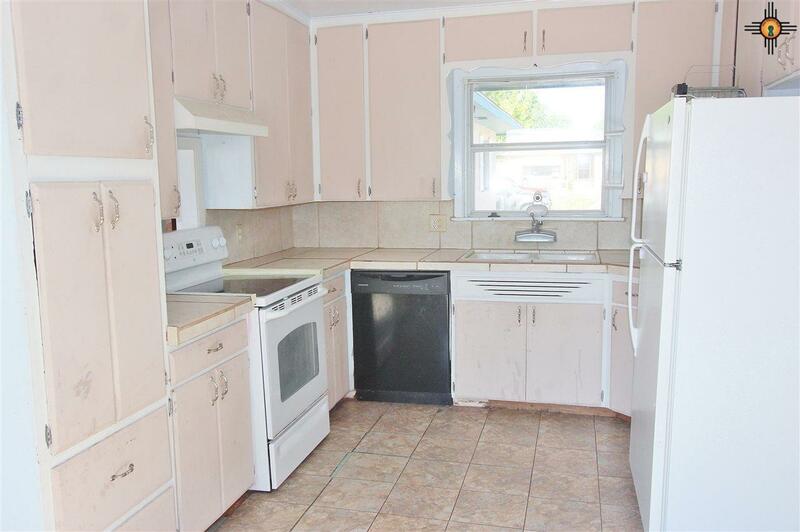 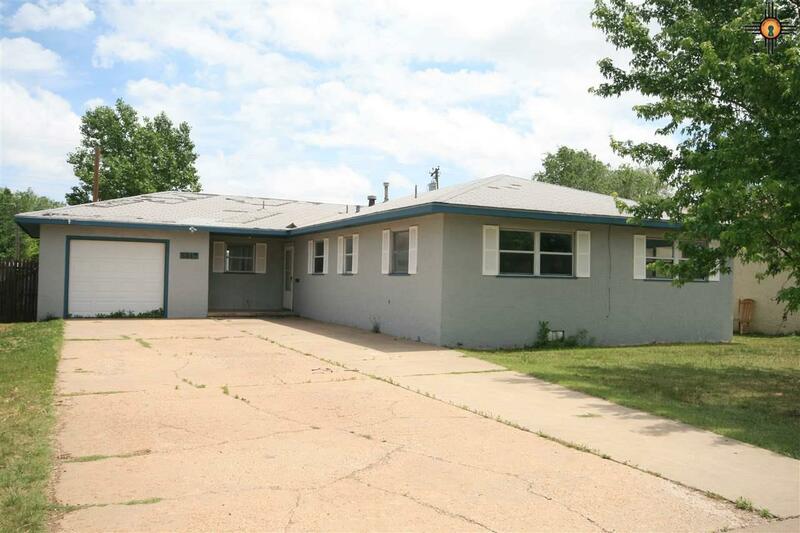 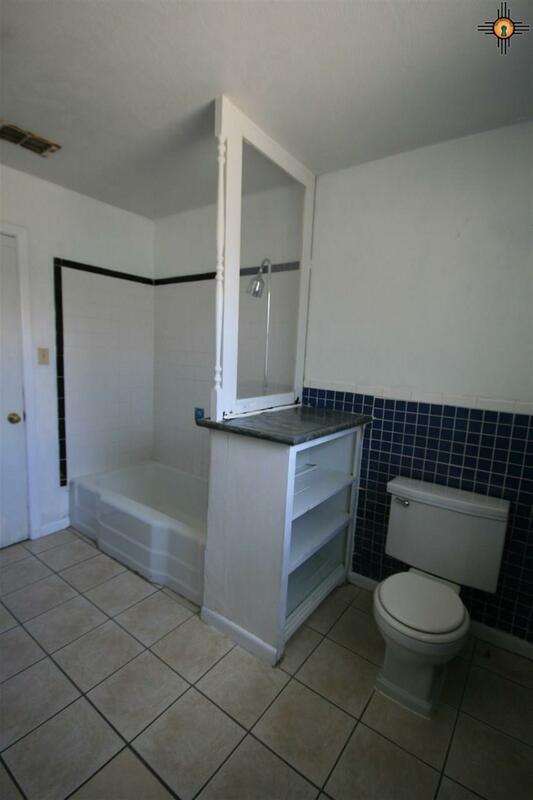 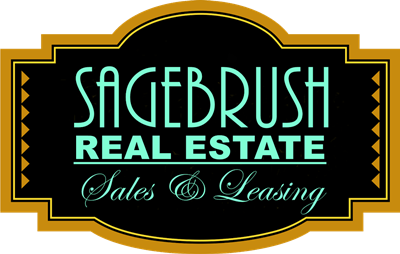 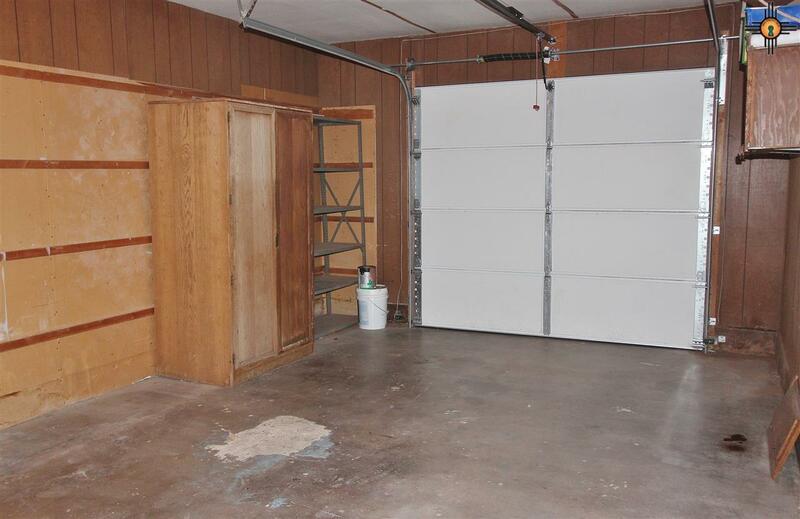 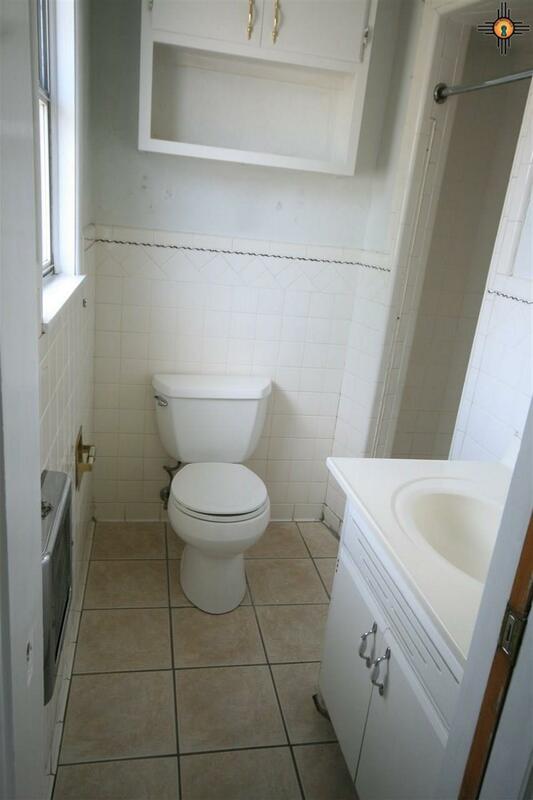 This home is conveniently located near shopping stores and restaurants. With a few personal touches, this would be a great home to live in!